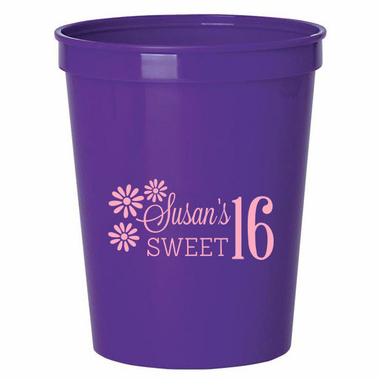 Put something sweet in these personalized plastic cups for your Sweet 16 party. 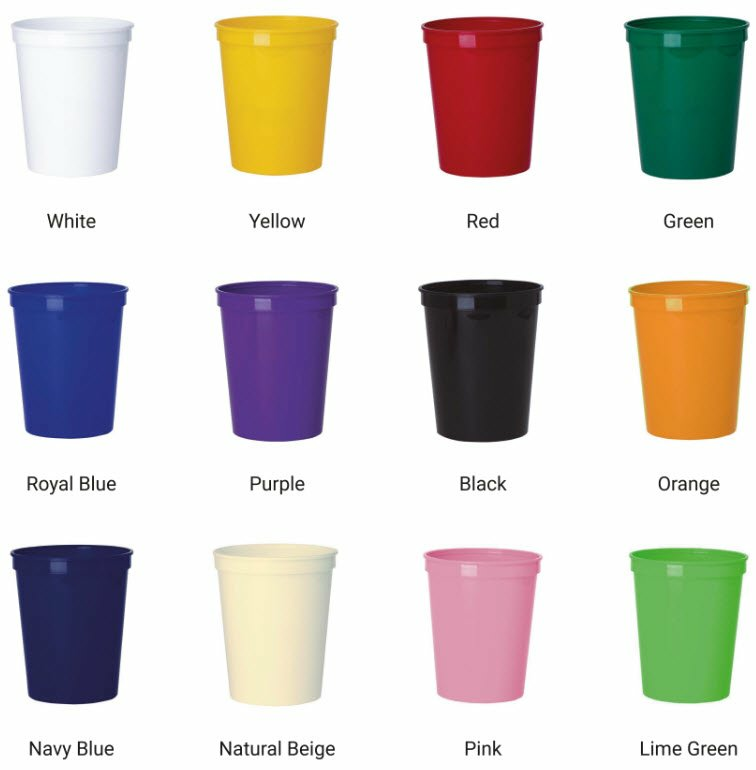 Cups come in many colors with your choice of ink colors. 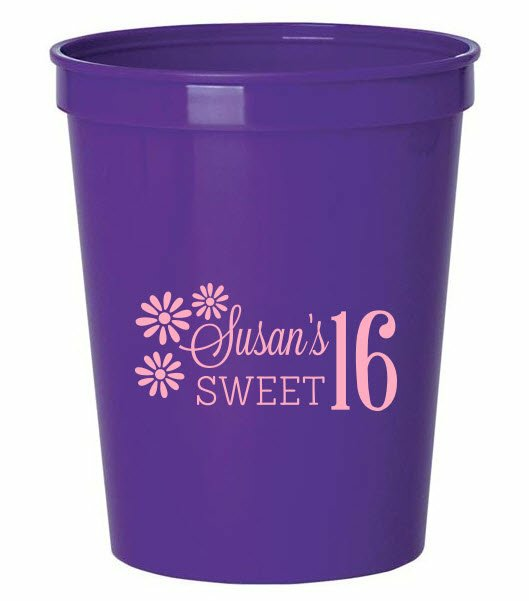 Choose from two sizes both 16 ounce and 22 ounces (add .10 each) . Cups are BPA free. 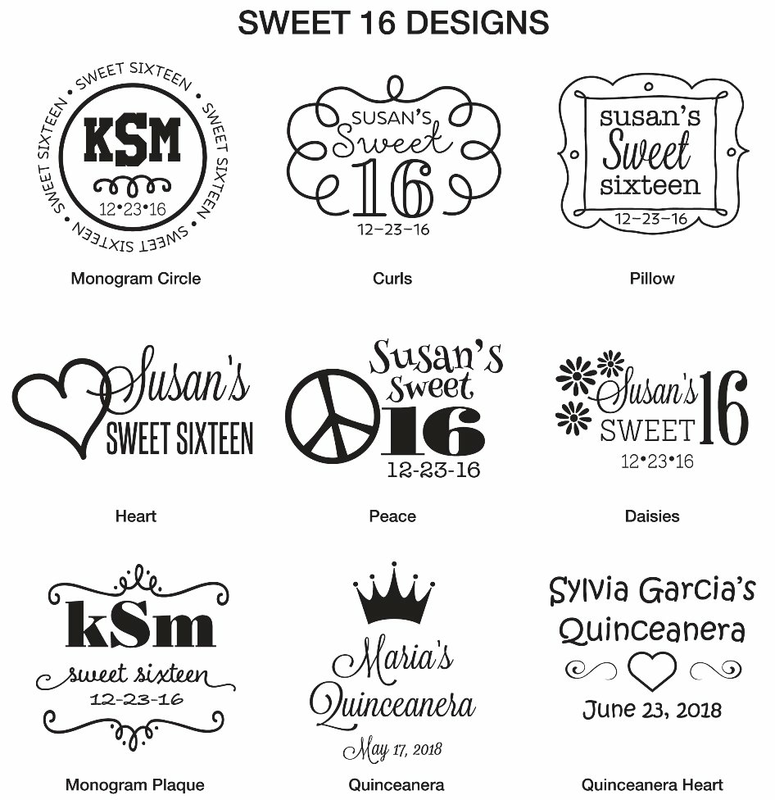 The imprint areas on the 16 oz. is 3.25"W x 2.75"H and 22 oz. 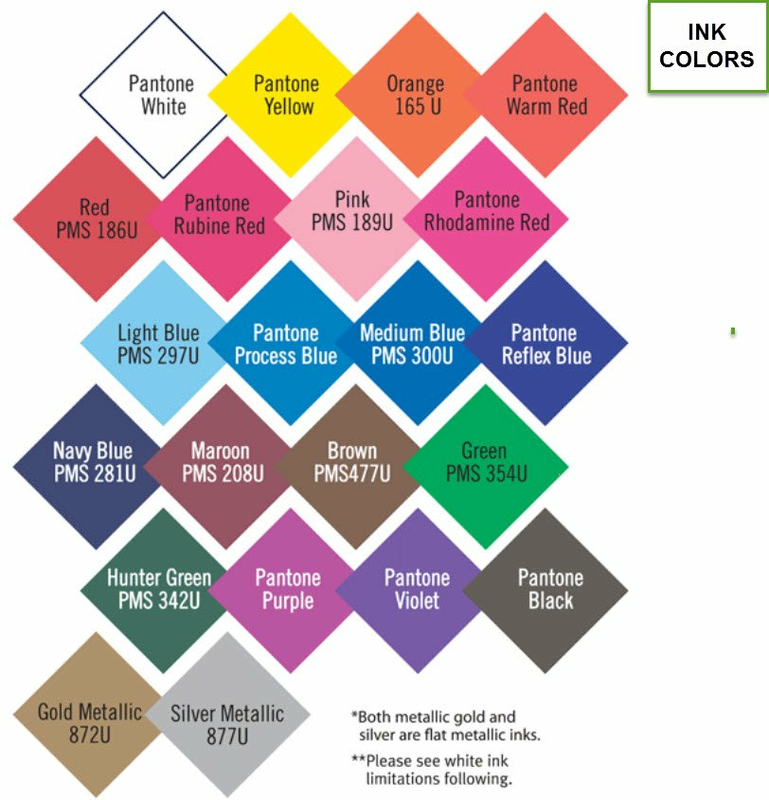 is 3.50"W x 3.50"H.